Moscow Mayor Sergey Sobyanin has suggested creating a black list of officials taking money from businessmen as one of the measures to fight corruption in the Russian capital. 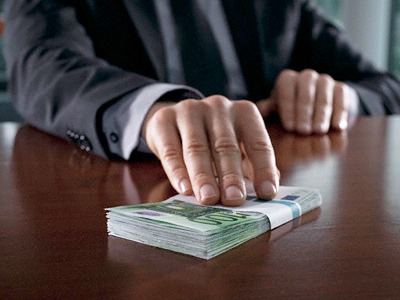 ­About 68 per cent of Moscow businessmen have given bribes to officials, according to a recent survey. 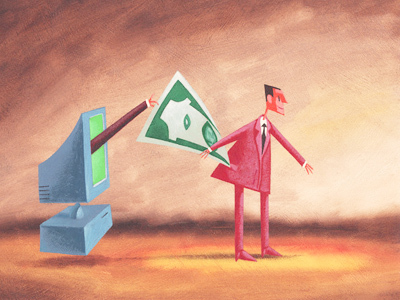 It is strange that businessmen “are paying money, but refuse to speak about it,” Sobyanin said. He was meeting on Tuesday with representatives of organizations of medium-sized and small businesses. 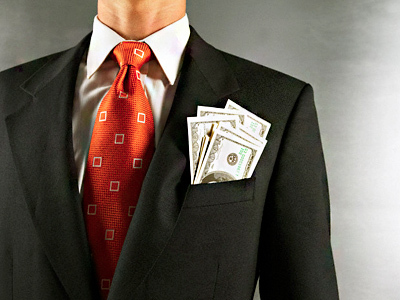 The mayor asked businessmen to name officials who take bribes. “We will dismiss them tomorrow,” he promised. Sobyanin, who was appointed by the Russian president late last year, has made the fight against corruption its priority task. 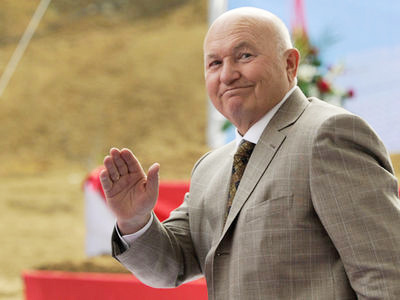 The federal financial monitoring bodies have been checking the activities of the previous Moscow government, headed by Yury Luzhkov. The Audit Chamber has already reported on serious financial violations in the city’s transport, healthcare systems and the area of state purchases. The co-operation of the new city administration, financial monitoring bodies and the Investigative Committee may bring serious results, Sobyanin believes. 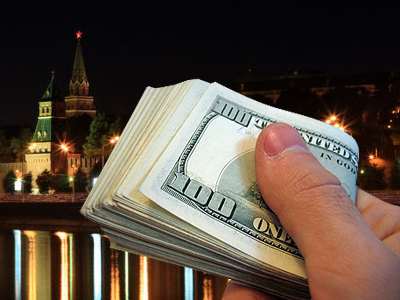 “Hundreds of billions [of rubles] in budget money is allocated in the city annually,” he noted. The quality of Moscow’s development depends on how effective this distribution is. “Serious personnel cleansing has been conducted,” the mayor said. The city government has also decided to make most part of state purchases through electronic tenders to decrease the level of corruption in this area. 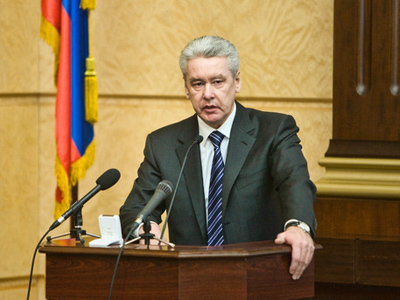 But, according to Sobyanin, it is clear that the fight against corruption will require more time and efforts.